At Motorhead Auto we strive to cater to your every need and interest when it comes to your automobile. Extremely high standards are held to the vehicles in our inventory, leaving us only exceptional vehicles in our lots, hand picked for your viewing. We are a family run business that holds traditional, quality customer service close to heart, along with our love for automobiles. All of our automobiles are completely rust free. Visit our Facebook Page today and check out our reviews for yourself!! Motorhead Auto Sales in not your typical automotive dealership. We are dedicated to enhancing every aspect of the customer experience, from your first visit to long after you have purchased the vehicle of your dreams. We have carefully acquired one of the finest selection of pre-owned vehicles in the area. We are pleased to offer our clientele with the best vehicles available at the very best prices. You will find that the overall quality and value you receive is the best around. Our dealership is dedicated to offering high-quality, rust free, pre-owned vehicles, priced at the very best value for your dollar! We are a one stop shop, with a full service department that offers great pricing on parts, repairs or detailing! 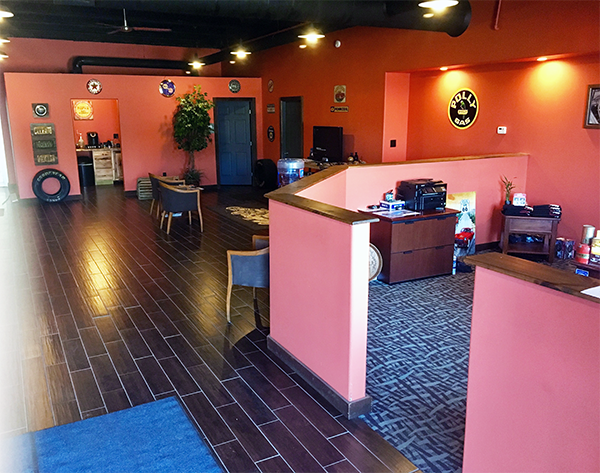 From the moment you walk through our door, we are committed to providing you with a great car-buying experience. With our knowledgeable sales staff and financing options, we'll help you get the vehicle you want, at the great price you deserve. Our goal is for you to be so delighted with your vehicle purchase that you'll come see us when you need your next car and will happily recommend us to friends and family. Customer referrals are the ultimate compliment, so we give $100 to anyone that sells a car for us! With many vehicle shopping options available, we differentiate ourselves by understanding our local car-buying community and satisfying its needs; helping valued local customers like you, find the "perfect car" is exactly what we love to do. Feel free to browse our inventory online by clicking the "inventory" tab above. If you see a vehicle you like, submit an online quote request, or contact us to schedule a test drive. To learn more about our dealership and how we can help with your next vehicle purchase, please call or stop by our showroom in person. From our family to yours, we look forward to meeting you!